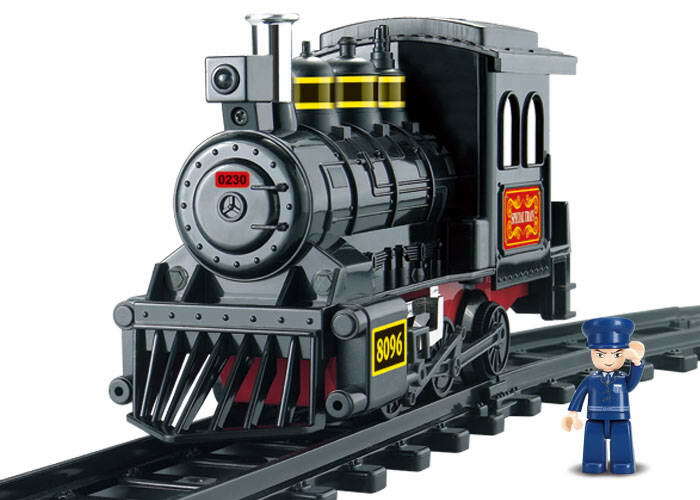 Sluban in India is bringing the whole new world of lego toys for kids with widest range of building blocks based games. The brand has done well in European countries and is a preferred toys brand for kids. Its toys offer one of the best options for buyers looking for economical alternative to Educational toys. Sluban building block toys are fully compatible with all major lego building block toys. 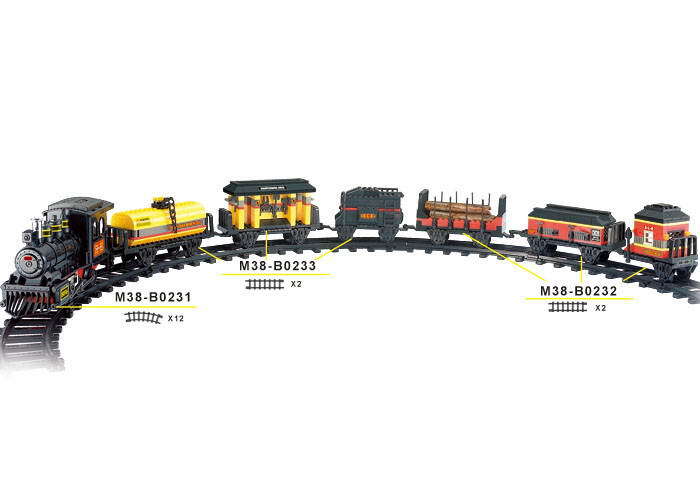 This set of locomotive toys interests your kids to enjoy building blocks for recreating fun on rail journey. It contains 12 rail links with engine and set of coaches. The set is complete with set of toys that makes the game complete. 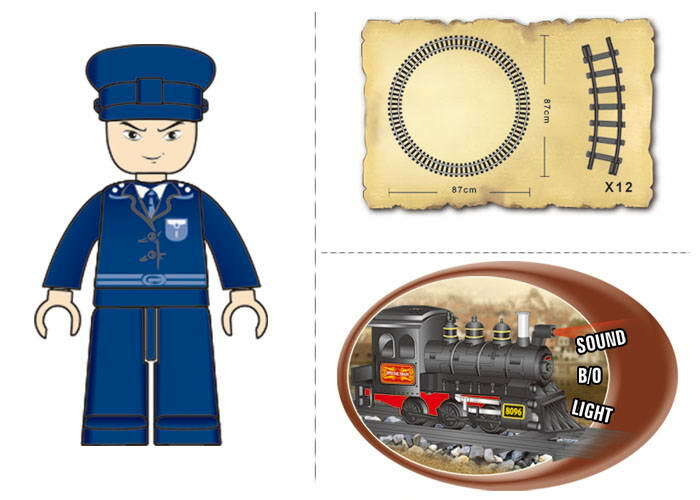 Available in grey iron colored track and engine, and blue toys it keeps the juniors engaged. Though just a representation of a real steam engine, it really has the power to construct a sound base of creativity for your child.